The image of drowned Syrian refugee child Aylan Kurdi shocked the world, sparked demonstrations, and ignited calls of global governmental action to combat the Syrian Refugee Crisis that has been waging for the past four years. 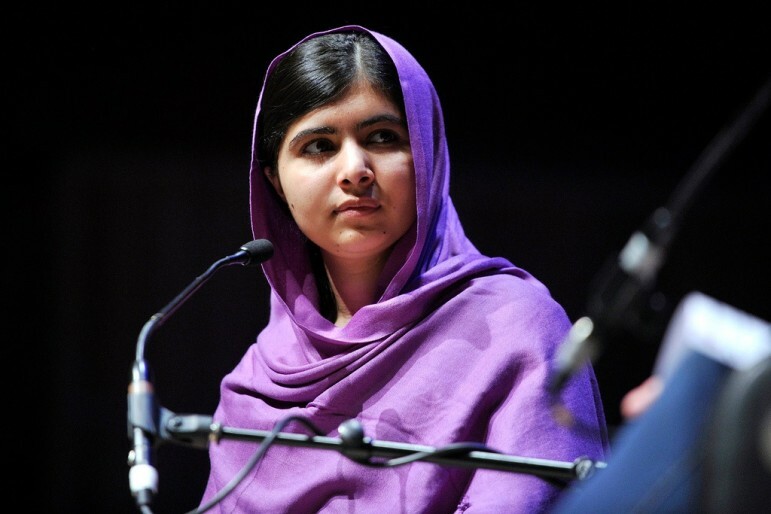 As a response, Nobel Peace Prize Laureate Malala Yousafzai, who recently spent her 18th birthday opening a school for Syrian refugees in Lebanon, wrote a strongly worded op-ed in Time calling for a robust world response to the ongoing crisis. Commending the actions of German Chancellor Angela Merkel, who recently suspended the Europe Union agreement that deports refugees to the country of first entry, Yousafzai called for other countries to follow suit. UN data reports that more than 11 million people have been displaced during the Syrian crisis, with over 7 million people displaced inside of Syria and 4 million outside of the country. To date, only 37 percent of the U.N.’s response plan for this year has been funded and more than 63 percent of funding needs go unmet to solve the crisis.